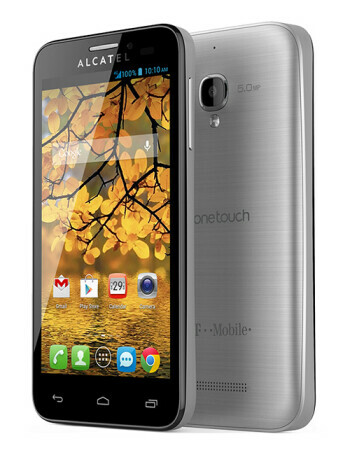 The Alcatel OneTouch Fierce is powered by Android 4.2. 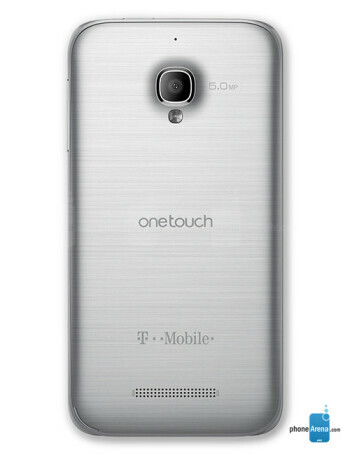 Among its assets is the MT6589M SoC with its 1.2GHz quad-core processor, 1GB of RAM, 4GB of storage with microSD card support. 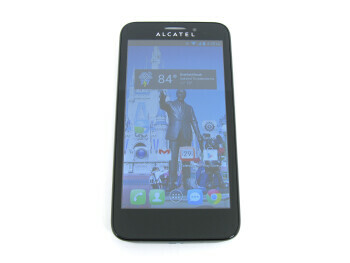 On the front of the device is a large, 4.5-inch screen with a resolution fitting for an affordable phone – 540 by 960 pixels. 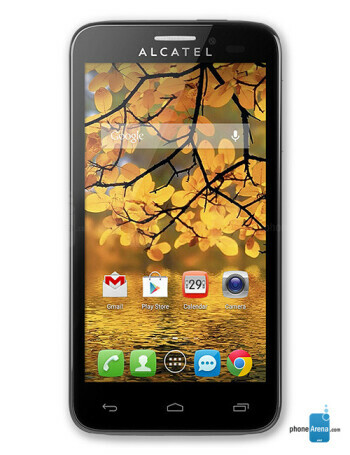 Alcatel has included a 5MP camera with LED flash, and a front-facing VGA cam is present as well.